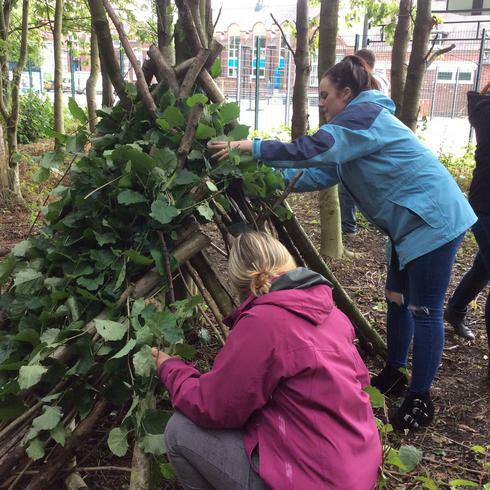 We have spent the last year developing our wonderful woodland area so that it can become an extension to our indoor learning environment. 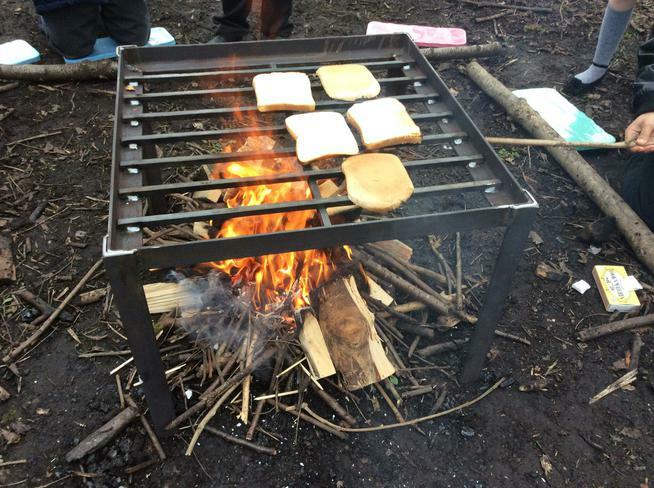 Our aim is to instil a love and appreciation of the outdoors and all the opportunities for learning it can offer. 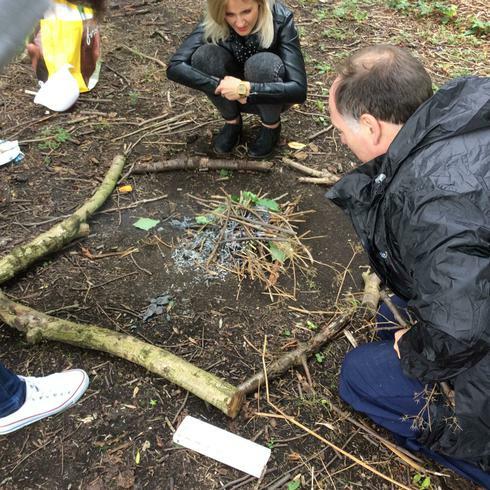 Classes use the woodland as a part of their learning journey within class where appropriate. 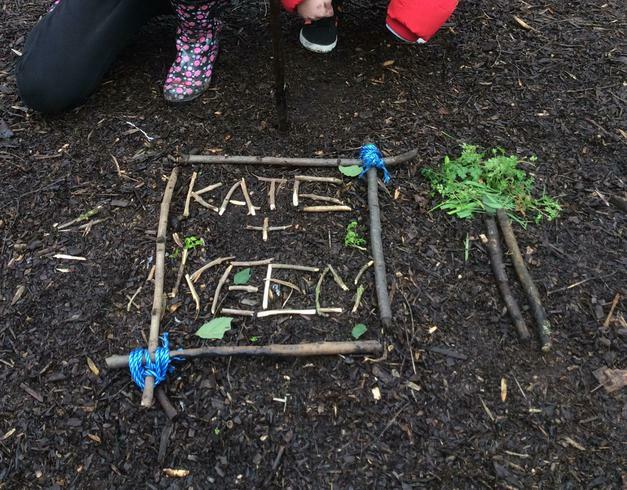 An outdoor classroom has also been added to enable children to access the woodland whatever the weather. 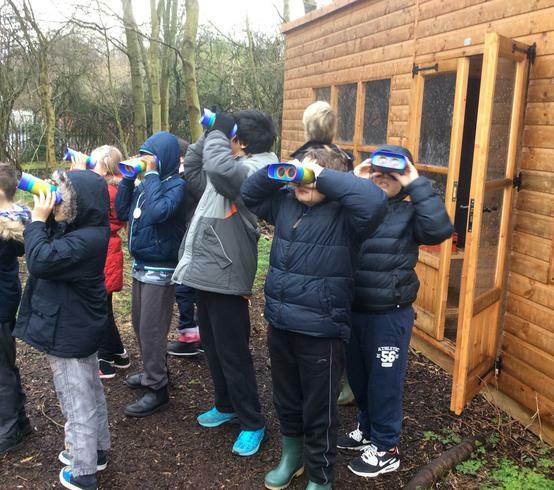 This year we also offer a dedicated Forest School session to children in Years 4 – 6 as part of our Enrichment programme. 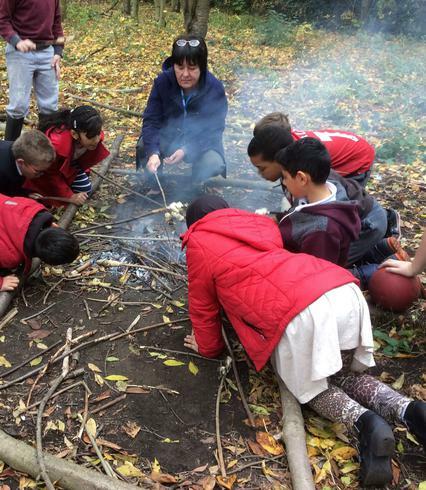 In these sessions children take part in a wide range of activities which include : shelter building , fire lighting , and team building games. 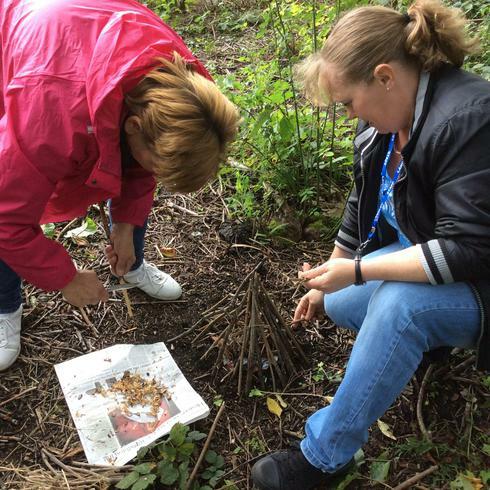 The teachers have even been in earlier this year and learnt some woodland skills. We now have a wonderful seating area for the children to use. Bluebells have appeared and we have spring blossom on the trees. 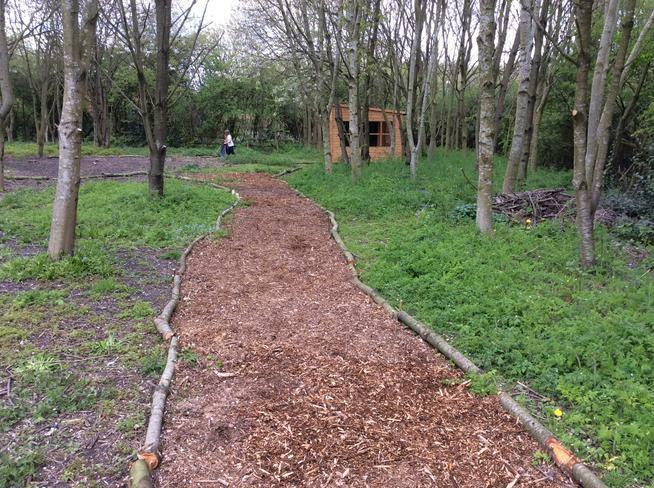 Last week we had a team of workmen in our woodland area who have cleared more of the woodland so that it can be used by the children . 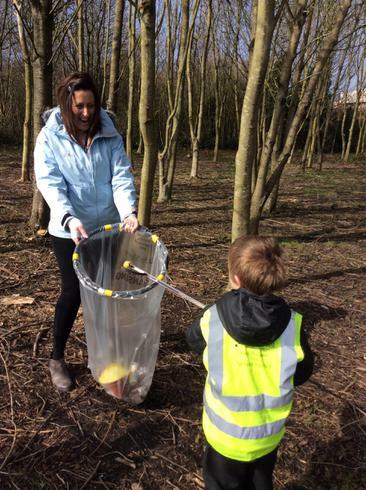 In doing so we have discovered we have some fruit trees ! 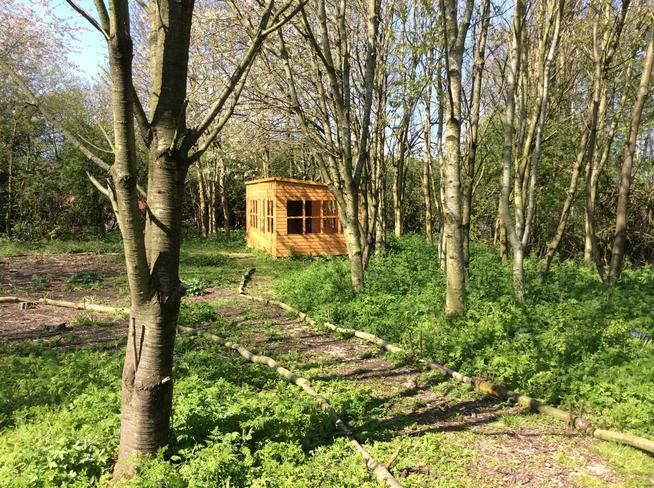 Have a look at the photos - we will continue to develop the woodland over the coming months as well as the pond area.